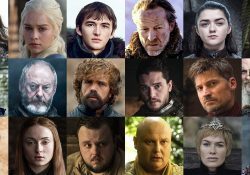 Amid all the new video-on-demand services, Zee5 has managed to shine brightly in India with its mass of content in regional languages. With over 56 million plus active users, it has become the second biggest Over-the-top Media Provider in India by user count, after Hotstar. Today we’re gonna tell you everything about Zee5; the premium subscription plans, features, content, and competitors. Zee5 is a video on demand (VOD) platform run by Zee Entertainment Enterprise and launched on 14 February 2018. You can stream Zee5 Original TV Shows, Zee5 Exclusive Digital First Movie Releases & content from all Zee channels like Zee Cinema, Zee Anmol, Zee TV, Zee News, ETC Bollywood & many more in total 12 languages. Being compatible with many devices and available in 10 regional languages, Zee5 has emerged as one of the most engaging Over The Top (OTT) media service in India. How Is It Different From OZEE TV? Actually, they are not. OZEE TV got rebranded into Zee5 in February 2018. OZEE TV was launched back in February 2016 by Zee Entertainment Enterprises Limited. At that time, it consisted of only digital broadcasting of all the Zee channels except Zee Anmol, ETC Bollywood, Living Foodz and 4 original shows. In February 2018, OZEE TV got rebranded into Zee5, hosting all the Zee Channels, few movies & 4 original shows at that time. Now they have a huge creating a diverse catalogue of Zee5 Originals, Movies & TV Shows. What Will I Get With Zee5 Premium Subscription? 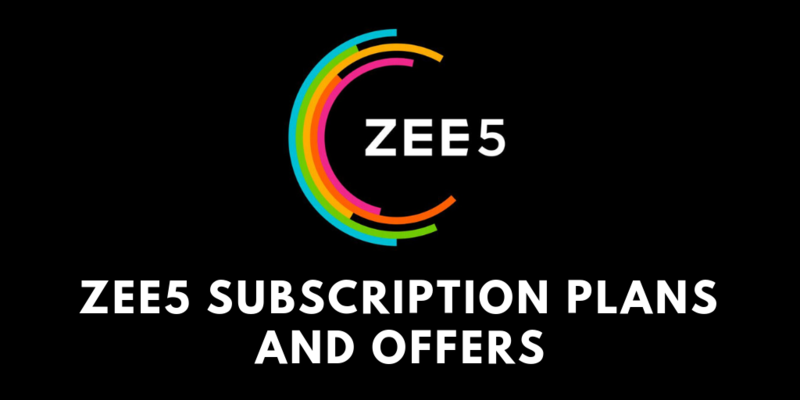 Access all Zee5 Originals and Live TV: Zee5 Premium Subscription offers the whole catalogue of Original content and 90+ live TV channels to the ZEE5 premium plan subscribed customers. Some of the famous Zee5 Original shows are Rangbaaz, Karenjit Kaur, The Final Call, Life Sahi Hai, and Zero Kms. 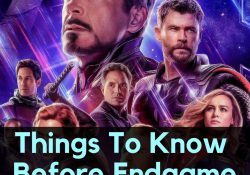 Access all ‘Premium’ tagged content: Zee5 Subscription also includes all items tagged as ‘Premium’: Famous Hollywood movies and TV shows, blockbuster Hindi movies and superhit regional movies, dubbed movies in regional languages, and popular documentaries. Access ‘Before TV’ Movies: Zee5 has started doing Digital Screening of movies on Zee5 after a few weeks of their Theatrical Release but before they have a TV Premiere. All the Zee5 premium plan subscribers have the exclusive access to Before TV movies and can stream all of them without any hassle. Access the content Ad-Free: This is a big plus for premium users. Ad-Free streaming allows you to enjoy the movies and TV shows on Zee5 without any commercials in between them which keep you engaging with the content and offers you a seamless experience. What are some hacks to get Zee5 Premium Subscription for Free? Don’t want to pay for Zee5 premium subscription? Don’t worry. We got you covered. WIth following offers, you can access all Zee5 content including movies, TV shows, originals, and documentaries for FREE!!! Read below and check if you’re eligible for the Zee5 free subscription or not. Selected Airtel customers will get free access to a limited section of Zee5 Premium Content excluding Zee5 Originals and ‘Before TV’ Movies. Eligibility: You should have a Gaana Plus subscription. Which are the charges for Zee5 Premium Account? Alright! So you’ve made up your mind and are ready to buy a Zee5 premium plan. To make things easy for you, we have curated a detailed list of all the available Zee5 premium plans along with the subscription charges. Choose what suits you and your budget. Are There Any Zee5 Subscription Offers? Surprise! Surprise! 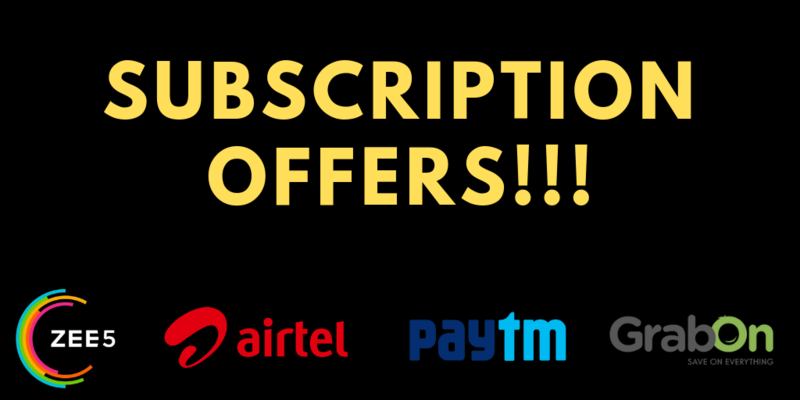 With these offers, you don’t have to pay the full amount for the Zee5 premium subscription plans. Check these offers out below and avail them before they end. Go to Zee5 website or App. Enter the code at the time of checkout on the website or use the code in ‘Buy ZEE5 Subscription’ section in the ZEE5 app. All Access Pack at Rs 79, Rs 479, Rs 799 for 1, 6, and 12 months respectively. Telugu Pack at Rs 39 and Rs 399 for 1 and 12 months respectively. Tamil Pack at Rs 39 and Rs 399 for 1 and 12 months respectively. Kannada Pack at Rs 39 and Rs 399 for 1 and 12 months respectively. Validity: This offer is valid for a limited period. Login to Zee5 website or App with your user account. Go to the subscription page (for website users: click here). You’ll immediately see the discounted prices on the screen. Get 30% discount on all the Zee5 premium subscription plans. Get 50% additional discount by paying through PayTM. In ‘Have a coupon code?’ box, type GET30 and click ‘Apply’. Proceed to the payment page and pay through PayTM. What Content Does Zee5 Offer? Zee5 has a strong focus on Original shows and movies in many languages available with its premium subscription. 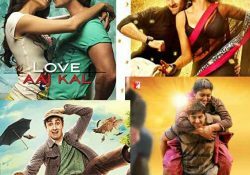 Movies and TV Series are available in English, Hindi, Tamil, Telugu, Marathi, Malayalam, Punjabi, Kannada, Bengali, Gujarati, Bhojpuri & Oriya. Zee Action EZmall.com & Flix. How Can I Subscribe to Zee5? The Free version of Zee5 can be utilized without creating an account, though it is recommended to do so to save your preferences, watch history, download videos and receive personalized recommendations. Register using your mobile Phone Number or Email ID. Verify your account by OTP on mobile or Verification Link on Email. You can also register using your social media account(Facebook, Twitter or Google plus). Alternatively, you can also log user your dittoTV subscription here with the same username and password. Click on the menu in the top right corner with the user icon. From the drop-down menu, select ‘Subscription Plans’. Select your preferred plan and click on ‘Proceed’. Select payment method and click ‘Proceed’. What Are The Features offered by Zee5? 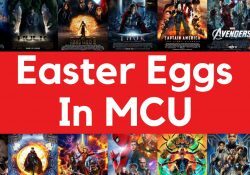 Add movies in Watchlists and Favourite list or download videos to watch them offline. Adjust video playback quality to 180p, 360p, 720p or 1080p. Rewind or forward the video by 10 seconds. Simultaneously stream on 5 or more devices. Configure Notification settings to toggle notifications for Mobile, SMS or Email individually. Switch off Video autoplay. Clear Search history. Parental control feature that you can set with a specific age and a 4-digit pin. Browse the content on website or app in 12 languages. 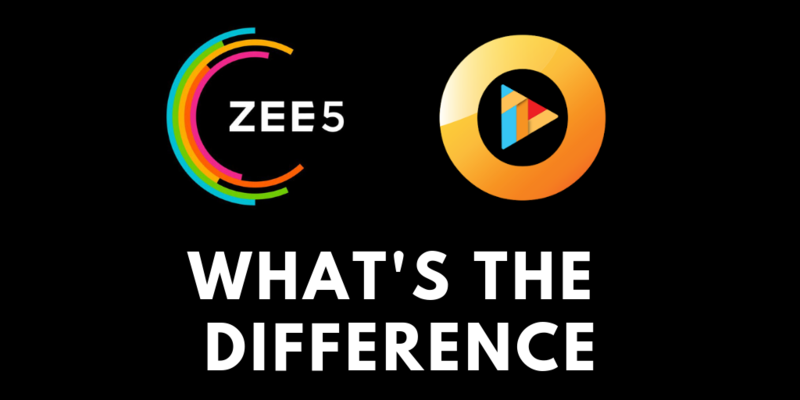 What Are The Alternatives & Competitors Of Zee5? Website: Visit Zee5 and start streaming. 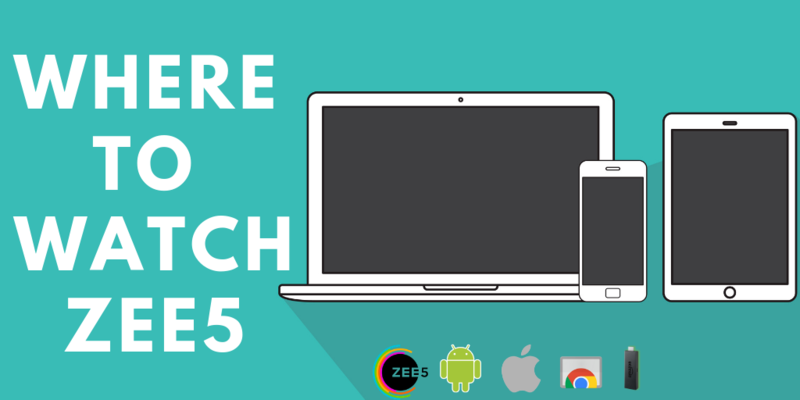 Android & iOS: All Android Devices (version 4.4 or later) & iOS Devices (version 9.0 or later). Smart TV – Samsung, Android TV, Mi TV. Streaming device: Amazon FireStick and Chromecast. Content Hours: 100,000+ Hours of video content. Over 90 channels and 100,000+ hours of content is available on Zee5. Clean & Intuitive UI with a ton of content in regional languages. A Huge list of Original Content with a great variety and specific to Indian Context. Prices are much lower as compared to Netflix. Parental control to monitor children’s viewing. Each show is available in 6 languages – Hindi, Tamil, Telugu, Malayalam, Marathi, Bengali. Some of them are available in English and Kannada as well. Relatively low amount of Hollywood movies and TV shows. Subscription packs purchased in one country will not be available in another. 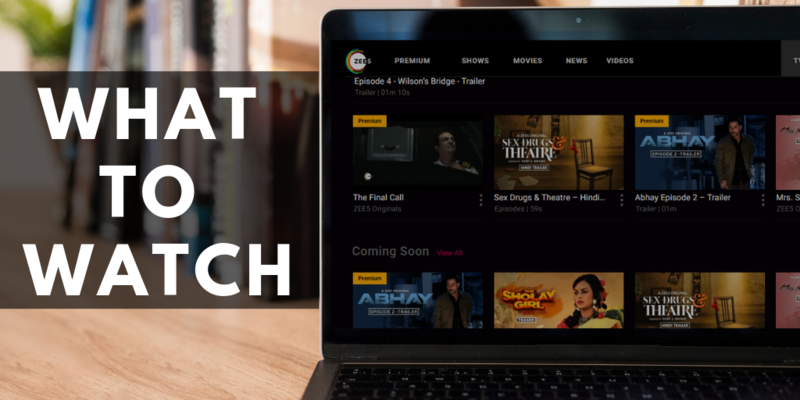 Zee5 Subscription – Is It Worth The Bucks? You enjoy varied genres of content in your regional language. How Can I Cancel Zee5 Subscription? If you have an auto-renewal, simply deselect the auto-renewal option and you will not be billed for the next billing cycle. If you don’t have an auto-renewal, you can just wait for the current cycle to end and your subscription will be turned off automatically.